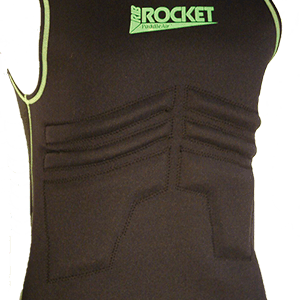 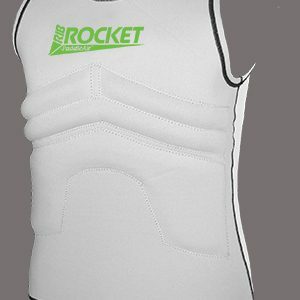 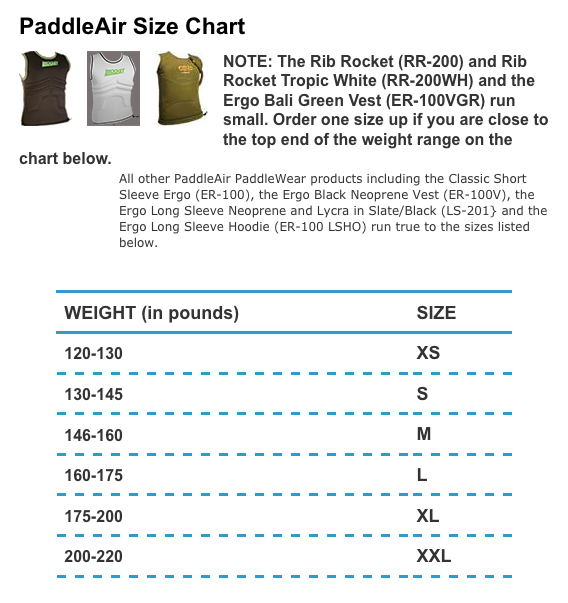 Our new Ergo Vest is a lighter, sleeveless version of our short sleeve Ergo with new features. 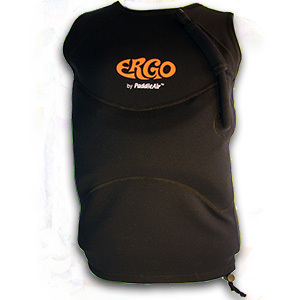 The Ergo Vest has a longer tube sheath that secures the inflation tube for use in larger surf and a trunk loop for a secure fit without a wetsuit. 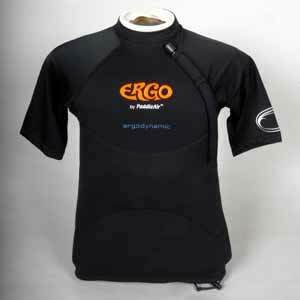 The Ergo Vest works very well under a wetsuit, but is also great for warmer water conditions.